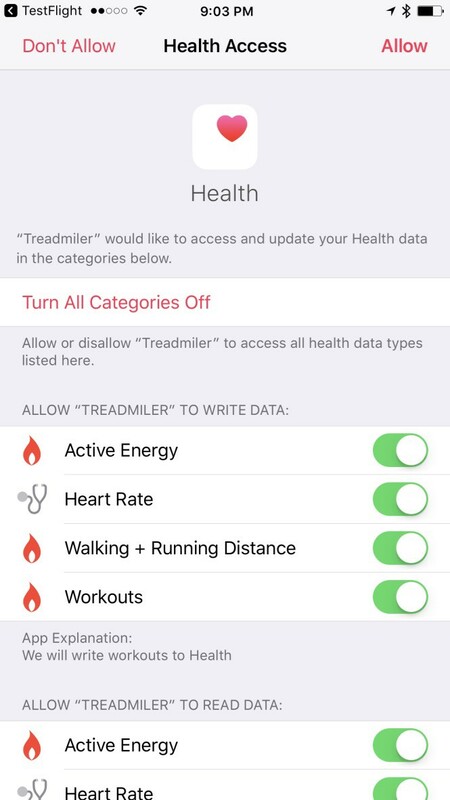 Treadmiler: Live in the App Store! 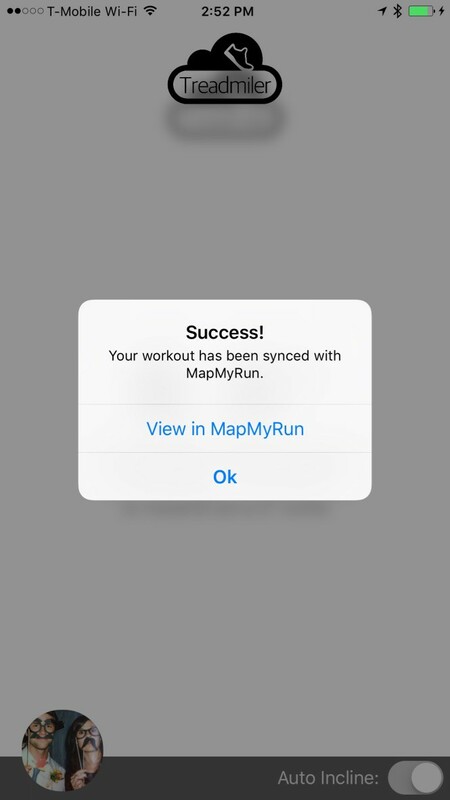 Treadmiler requires an iPhone, Apple Watch and an account with MapMyRun (if you want to sync with a 3rd party service). 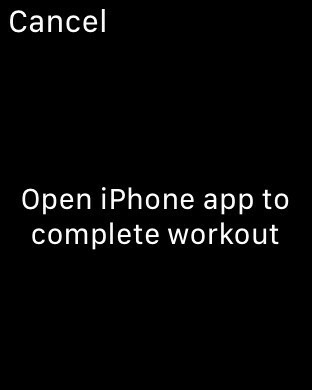 Future app updates will include support for Strava and RunKeeper, so check back soon if this you use one of these services! 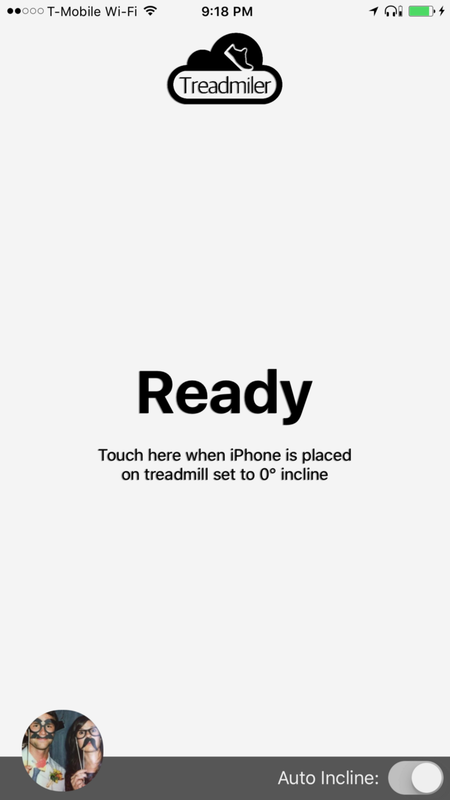 Secure your iPhone anywhere on the treadmill deck (the part that inclines/declines with the treadmill belt). 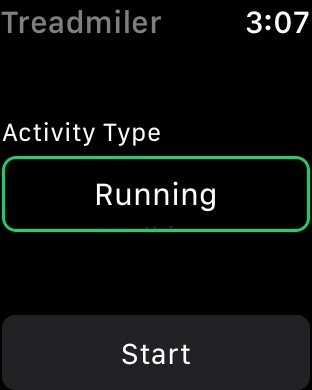 When you are ready to begin, touch the Ready button in the iPhone app , then start your run from the watch interface. 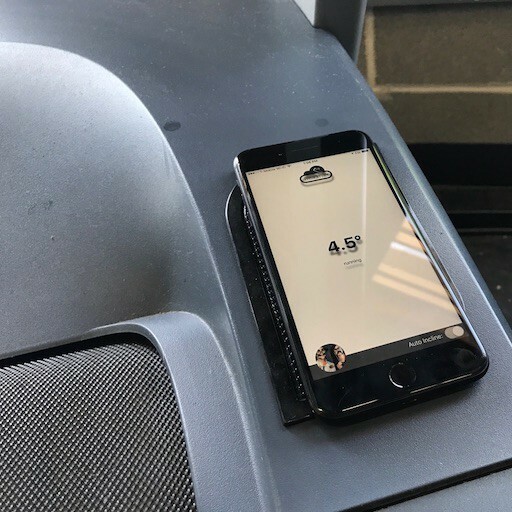 Silicone works great for securing your phone to the treadmill deck! 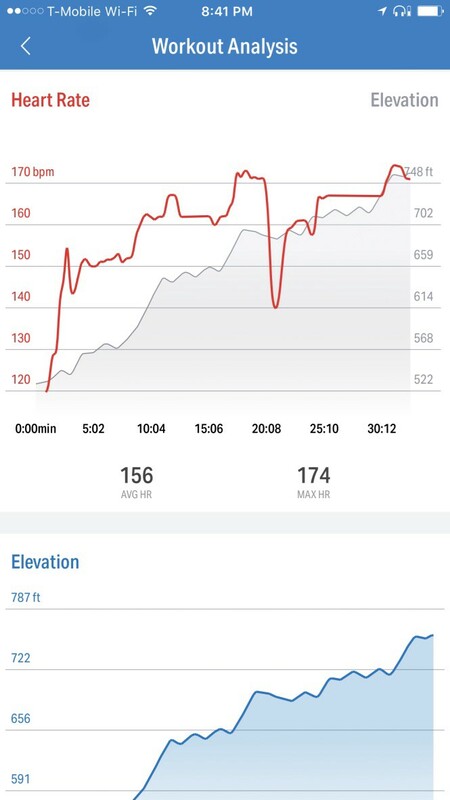 In addition to recording your heartrate and cadence data, the watch app also displays run time, heart rate, and incline information. 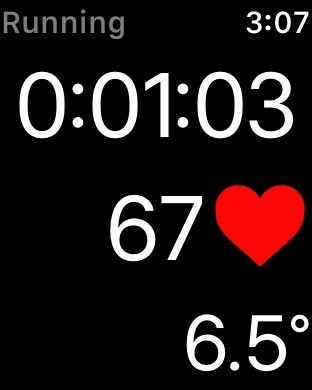 You can also start, pause, and end your run from the watch. To find the controls, Force Touch the screen. 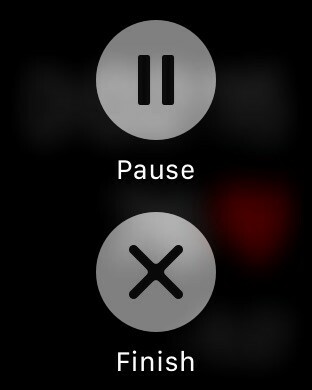 After you stop your run from the watch app, open the iPhone app to finish. 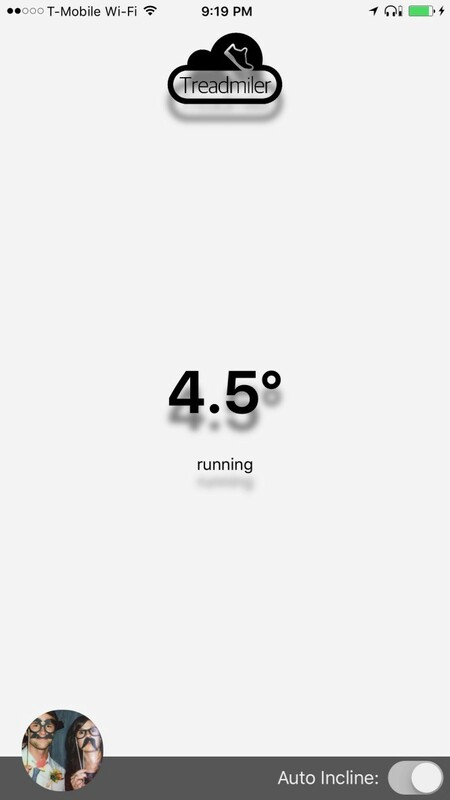 Enter the total distance you ran (as displayed on treadmill), and any useful notes about your run. 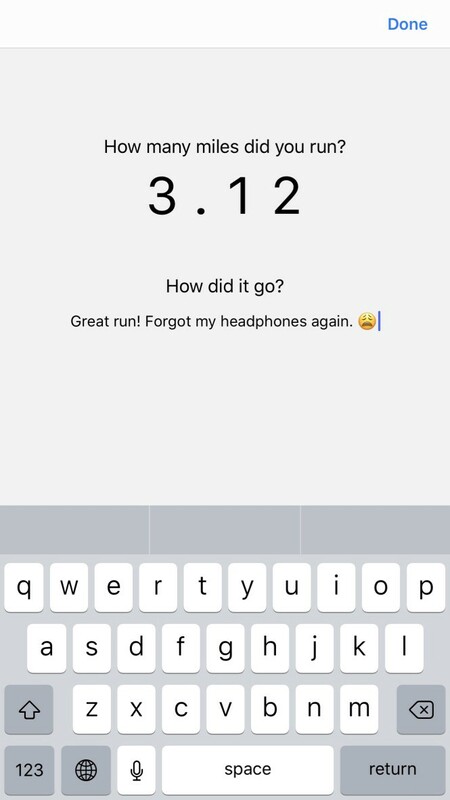 Treadmiler uses the total distance you enter to calibrate all of the cadence and elevation metrics it recorded during your run prior to syncing with Apple Health and your running service of choice.